Want to know more about this irreversible cash degradation? 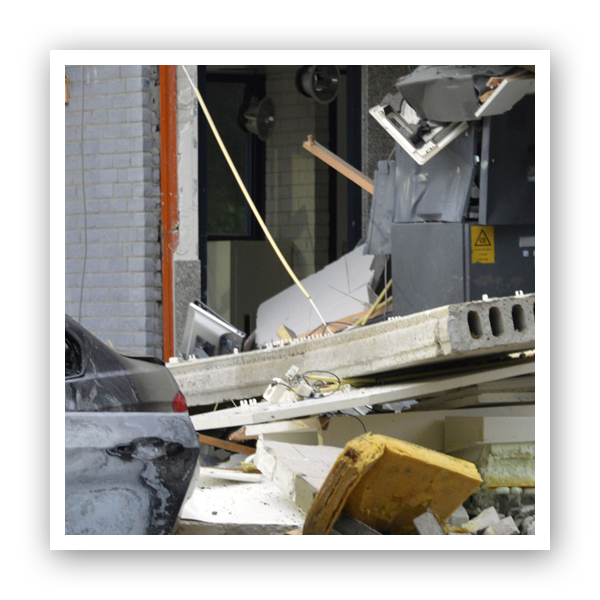 ATMs are attacked almost daily, resulting in massive damage. As time passes by, we see criminals using increasingly heavier tools; forcing banks to implement far-reaching and radical countermeasures. The arms race between banks and criminals using explosive attacks is in full effect. This arms race can only be broken by taking away the potential reward, by irreversibly degrading the cash in case of any attack. This philosophy led Mactwin to develop GlueFusion; an ATM cash cassette with a built-in module for degradation by glue. Upon activation, GlueFusion glues all individual banknotes together in the blink of an eye, leaving nothing but a worthless, solid brick of paper. If anyone tries to peel off a single banknote, it will immediately tear into small pieces. The applied glue cannot be dissolved or removed in any other way. 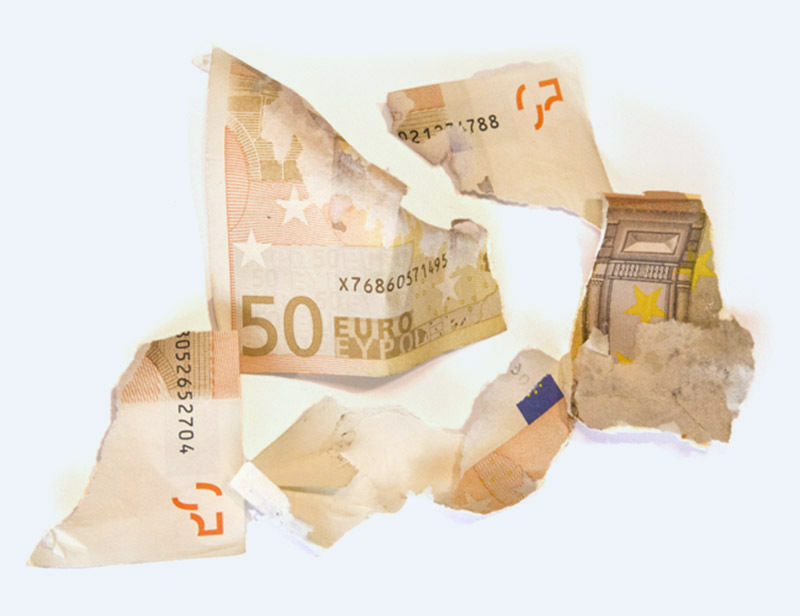 Whereas criminals are usually quite successful in finding ways to spend (or launder) ink-smudged banknotes, this will be impossible with glued or torn banknotes. The cash is completely worthless, because nobody will accept a brick of paper or mere shreds as payment. Nor will they fit into automated payment terminals. Mactwin has developed GlueFusion in close cooperation with commercial banks, CIT companies, police and the Dutch Central Bank. GlueFusion is easily installed in any current ATM and is easy to use. The chance of user error is minimal and false activations are near impossible, regardless whether you are replenishing or swapping cassettes. GlueFusion has been declared safe to use by CIT companies, banking industry HSE managers and independent occupational health and safety agency Arbode Consultancy. GlueFusion always works; against any type of attack and regardless of the magnitude of an explosion. 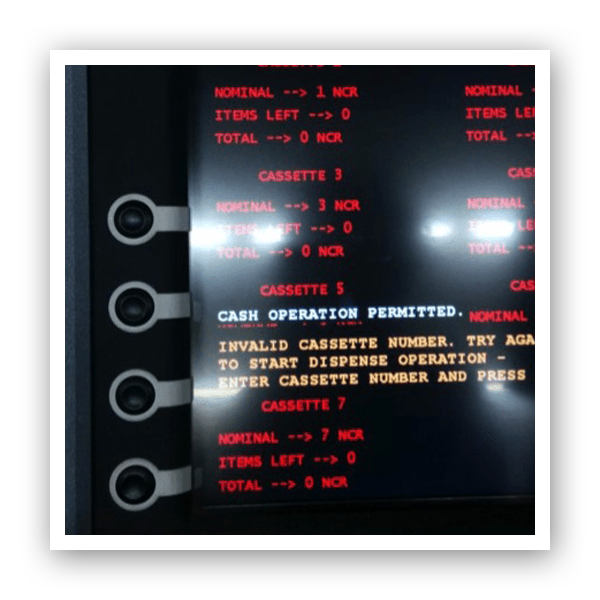 In addition, the unauthorised removal or opening of the cash cassette will also lead to immediate activation, glueing the banknotes together. GlueFusion can be easily integrated with other (third party) sensors or systems in and around the ATM. GlueFusion requires minimal maintenance, which can be performed remotely, reducing costs and increasing ATM availability. Banks and authorised CIT companies can return glued banknotes to the central bank, for reimbursement. 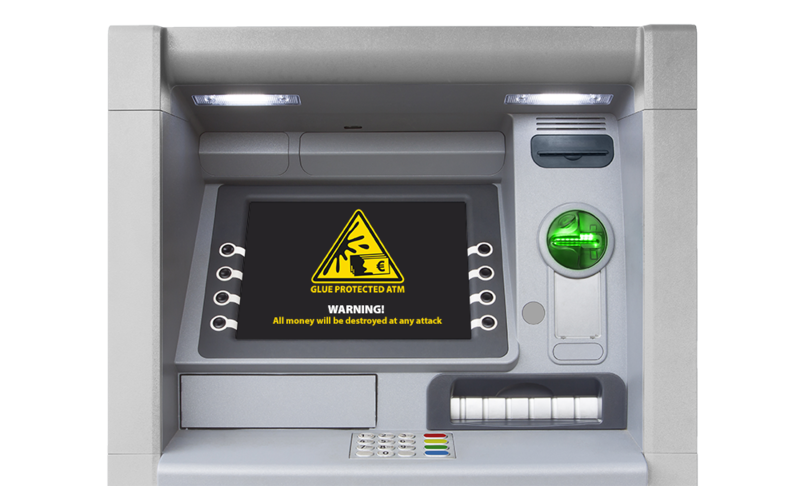 GlueFusion does not impose any requirements on other security measures and fits seamlessly in the banks’ focused approach to stop attacks on ATMs. 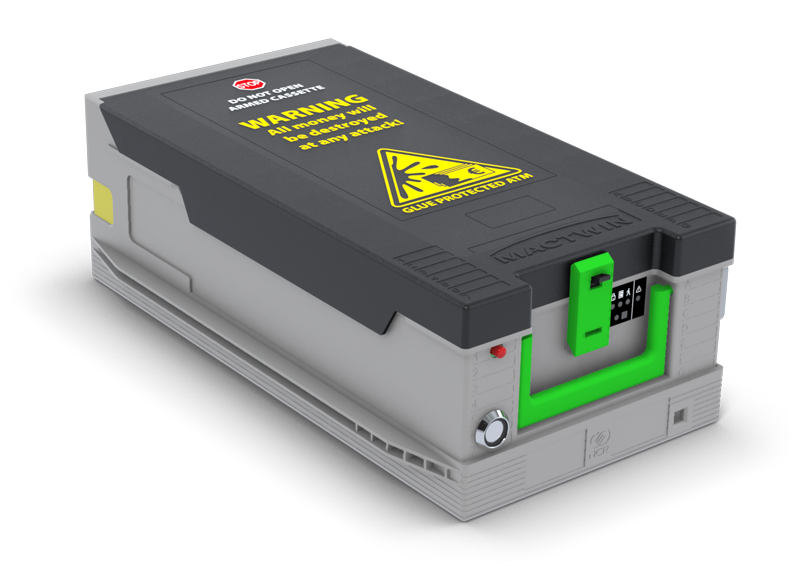 As a stand-alone solution, GlueFusion is triggered by sensors inside the cash cassette. Unauthorised removal or opening of the cassette will lead to immediate activation, gluing the banknotes together. 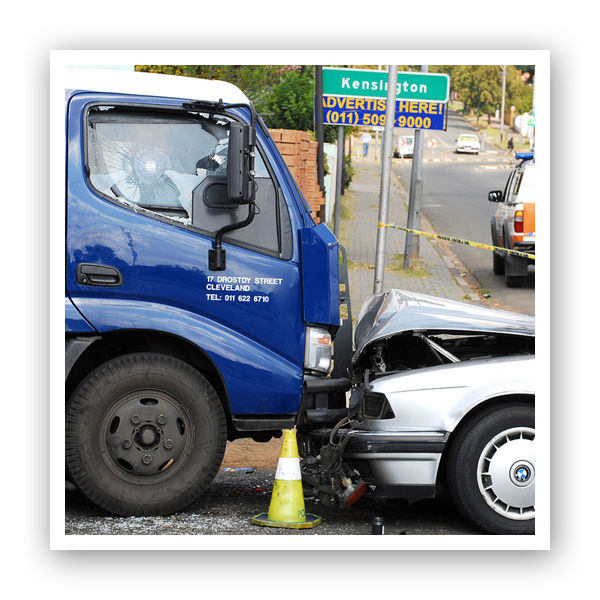 If you combine GlueFusion with early warning sensors, quick response, crisp CCTV footage and DNA markers, you will significantly increase the chances of apprehending the criminal. The crime will be recorded, giving you information on the criminal and their Modus Operandi. This will make investigation, apprehension and prosecution of the criminal so much easier. Combined with e.g. shutter detection and gas sensors, you will be able to limit or even prevent damage from an explosive attack.